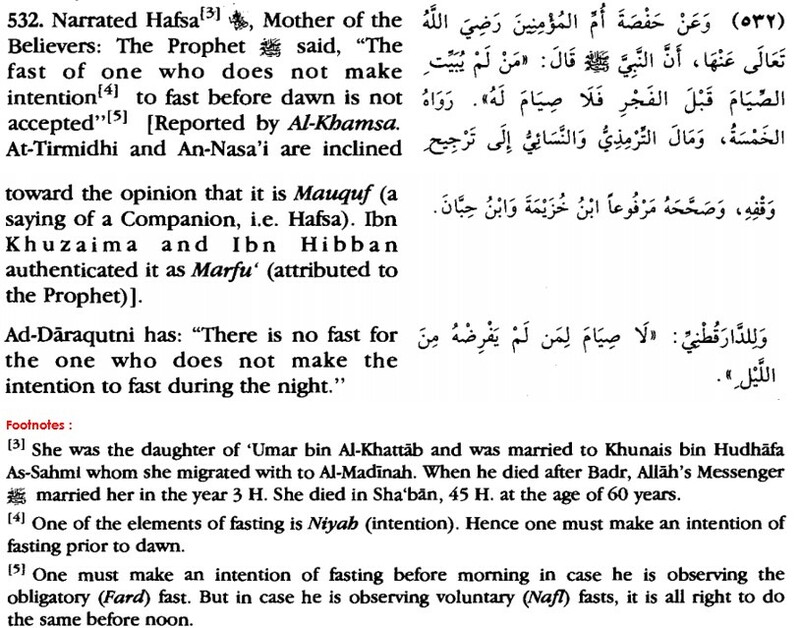  Reported by al-Bukhaariyy, correct reference is (no. 1944) and Muslim (no. 1113) from Ibn `Abbaas radiyAllaahu `anhumaa that Allaah’s Messenger sallAllaahu `alayhi wa sallam went out to go to Makkah in Ramadaan. 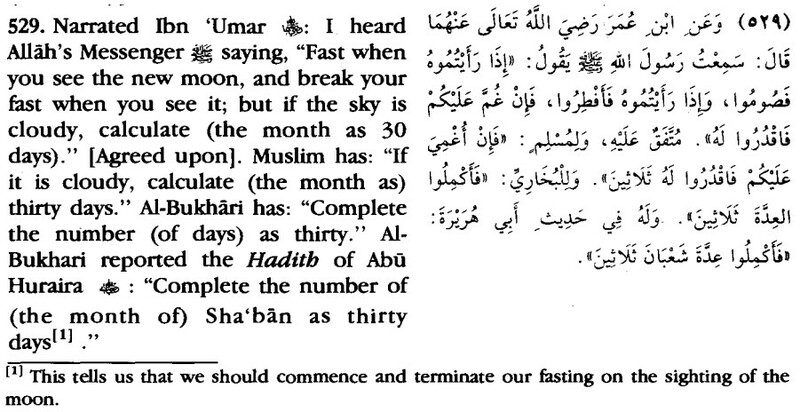 So he Fasted until he reached Al-Kadeed then he broke his Fast; and the people stopped Fasting. Translator’s side point: This was in the eighth year; it was the journey for the Conquest of Makkah. AlKadeed is a place around two riding stages from Makkah, a place around fifty-five miles from Makkah.